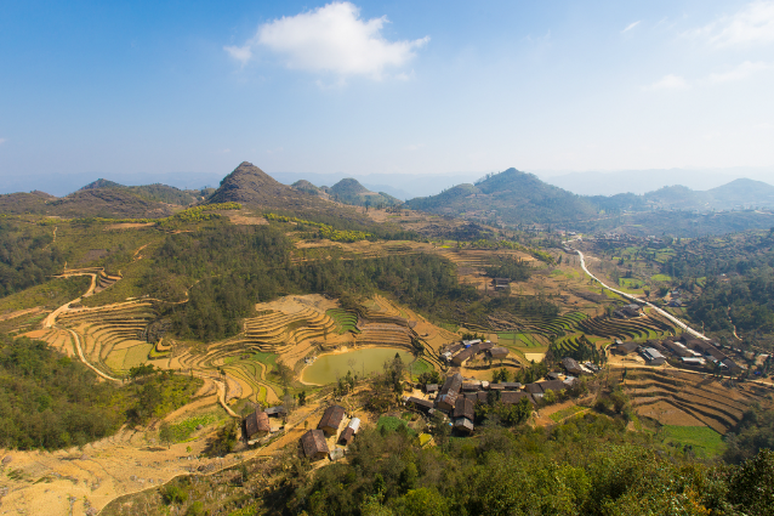 Ha Giang boasts a uniquely preserved tribal culture, and while it’s now open to visitors, past travel restrictions helped to safeguard the area from modernization and the influence of tourism. Ride & Seek is the first outfitter to offer athletic adventurers the opportunity to embark on a bike tour through this remote and historic region. The scenic landscape includes everything from terraced rice paddies to large forests, but riders beware: with a steep elevation profile this epic excursion is reserved only for cyclists who love to push their physical limits. Over the past 10 years the state of world travel has changed drastically. Destinations you might not have considered visiting have become safer and areas that were once unreachable have opened their borders to tourism. Once considered “off limits,” these incredible havens are now attracting all types of international visitors eager to witness more of the eclectic beauty and culture waiting to be discovered around the world. From Vietnam to Venezuela and Myanmar to Rwanda, avid travelers from around the globe absolutely won’t want to miss out on these up and coming, no-longer-off-limits adventure trips. Vibrant bazaars and exquisite desert architecture are among the alluring attractions that continue to draw more and more travelers to central Asian countries like Uzbekistan, Turkmenistan and Iran. 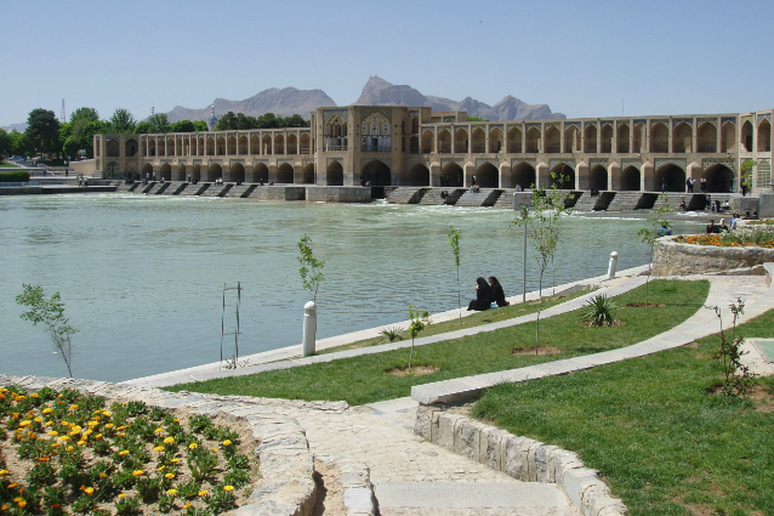 MIR Corporation’s 20-day journey through the culturally rich region features treks along the old Silk Road between Tashkent and Tehran, authentic dining in the home of an Uzbek family and the chance to witness stunning architecture in historic cities like Isfahan and Persepolis. Home to some of the most stunning landscapes in all of Asia, North Korea is a country that few western travelers have seen since the 1950s. Visitors are now welcome to travel about the country, but only as part of a guided tour. 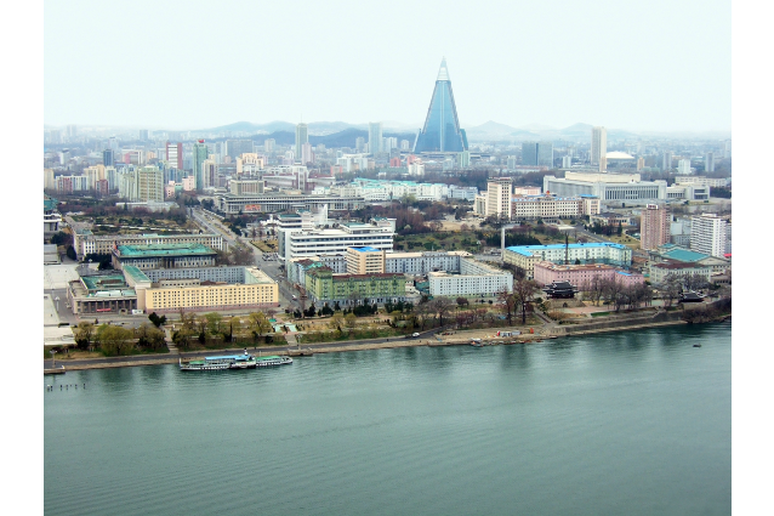 An 11-day trip with MIR Corporation grants travelers the ability to survey the country’s historic sites and modern monuments as well as explore the Demilitarized Zone (DMZ), one of the world’s last remnants of the Cold War. 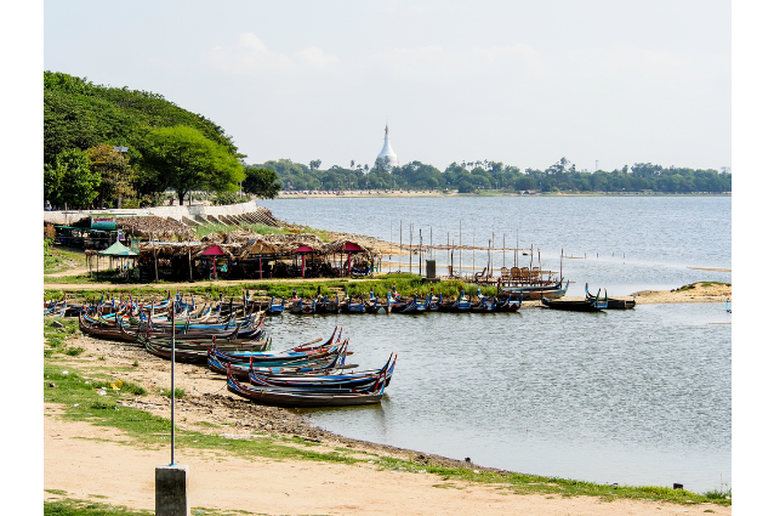 Previously a region of political unrest, this Southeast Asian country (officially the Republic of the Union of Myanmar) has continued to attract more and more tourists over the past several years. One of the most spectacular attractions includes the Irrawaddy River, whose shores feature sacred stupas filled with Buddhist relics and awe-inspiring Bagan temples that date back as far as the eleventh century. A 13-day river tour with Tom Harper River Journeys is described as a “mysterious and magical” opportunity to explore an ancient kingdom and one of the most unique places in the entire world. 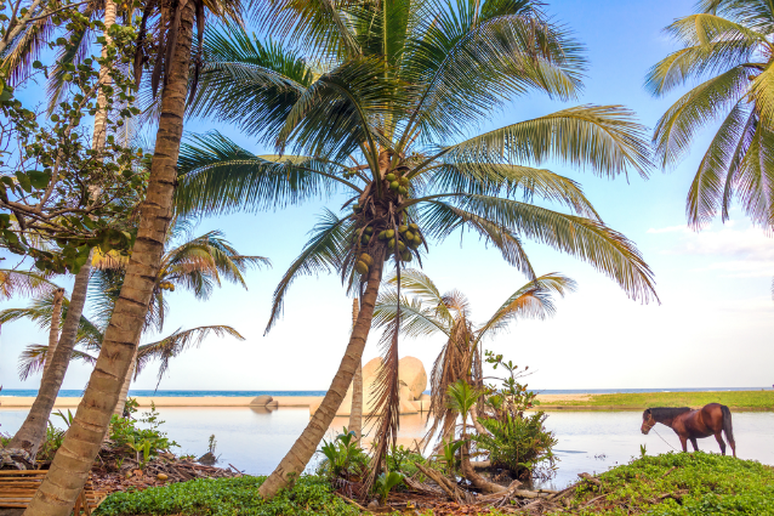 Once deemed unsafe, Colombia boasts many diverse landscapes and cultures that travelers would be hard pressed to find anywhere else in the world. While some areas may still house drug-related violence, the U.S. Department of State’s Bureau of Consular Affairs says that many U.S. citizens travel safely to and around the country each year. The Adventure Life tour company offers international explorers a nine-day “Colombia Quest” featuring a visit to the historic city of Cartagena, majestic views of the Andes, a leisurely exploration of unspoiled white sand beaches, and tours of country’s breathtaking national park lands. 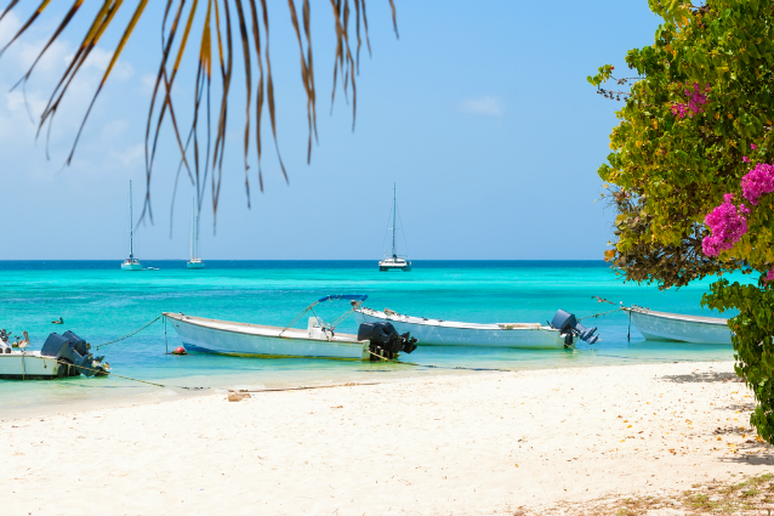 Considered one of the best fishing spots in the world, Los Roques offers visitors the chance to explore the less travelled, more remote side of Venezuela. A trip booked with Frontiers Travel not only provides visitors with access to world class fishing, but also activities like birding, snorkeling, windsurfing, SCUBA diving, kite-surfing and sea kayaking, just to name a few. An unforgettable journey into Africa’s misty forests offers adventurous travelers the opportunity to witness the fascinating world of great apes firsthand. While travel to this East African country is relatively simple these days, gorilla encounters may not come as easy. 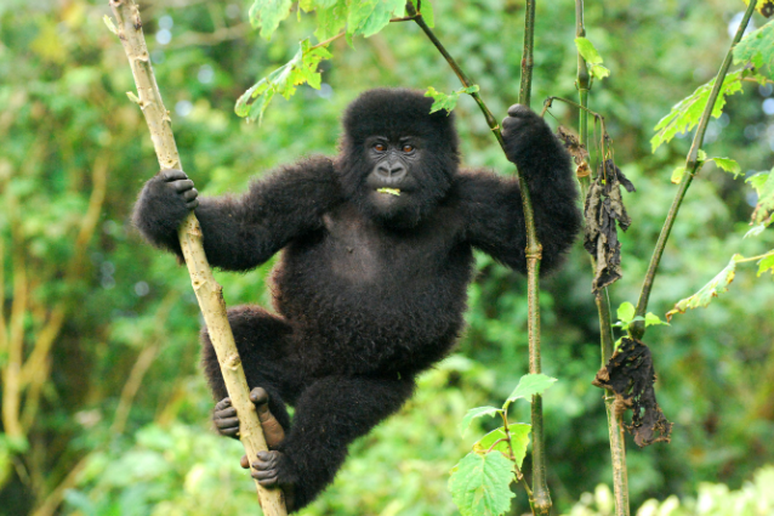 According to Frontiers Elegant Journeys, tracking gorillas requires patience and stamina as it typically takes hours of walking through dense forests landscapes before you’ll meet any apes. 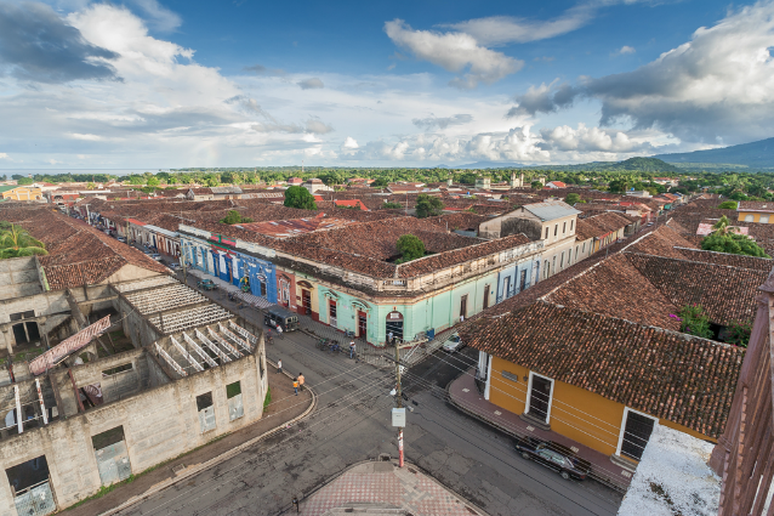 Sure, Nicaragua has a history of instability, but its evolving atmosphere has begun to welcome visitors from around the world. The country boasts both a beautiful landscape and culture that invites travelers to explore its recent revolutionary history via colonial cities, markets and even rainforests. An eight-day tour with Adventure Life offers opportunities to experience not only the scenery, but also firsthand accounts from former guerrillas that help to provide a balanced perspective of the nation’s past conflicts and modern-day political influences. A modern-day journey with MIR Corporation offers travelers the unique opportunity to explore the great trade routes that once linked Europe and China. 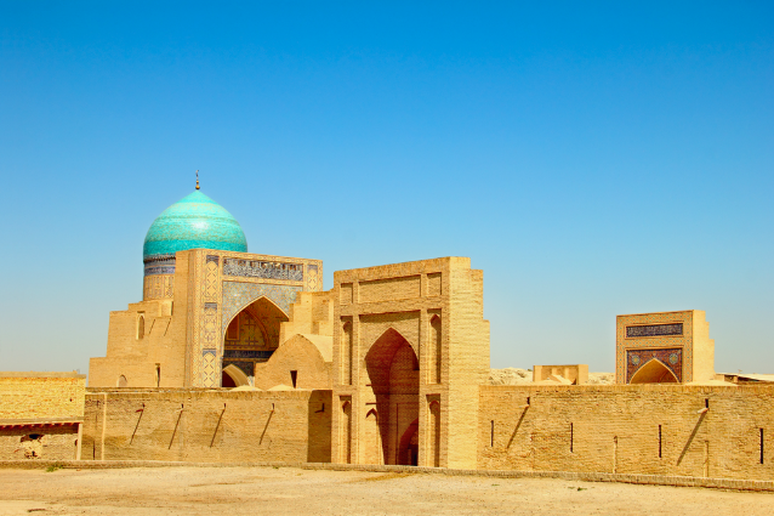 This epic journey tours through five exotic countries—Kazakhstan, Kyrgyzstan, Uzbekistan, Tajikistan and Turkmenistan—featuring masterpieces of Islamic architecture, interaction with locals at lively bazaars and stops at eight outstanding UNESCO World Heritage Sites. One of the most diverse provinces in china, Guizhou is home to 18 various ethnic groups. 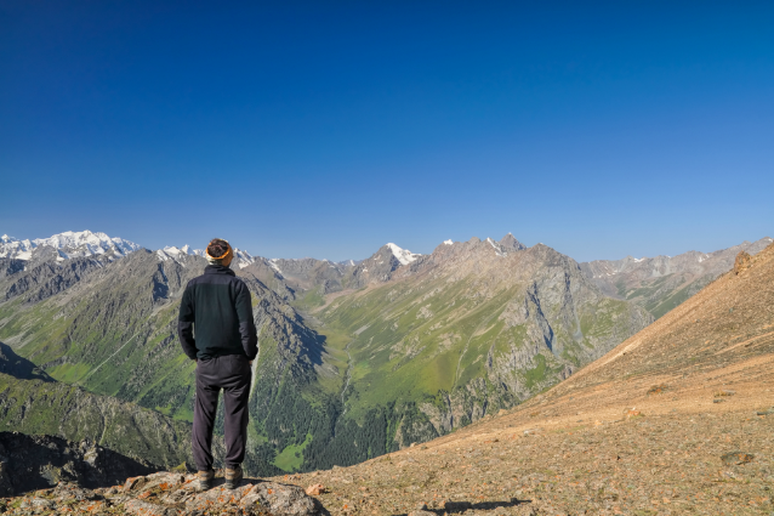 With Adventure Life guides, adventure-hungry travelers can spend 10 days connecting with locals and learning about their remote lifestyles while hiking through the region’s rural villages and ancient towns. 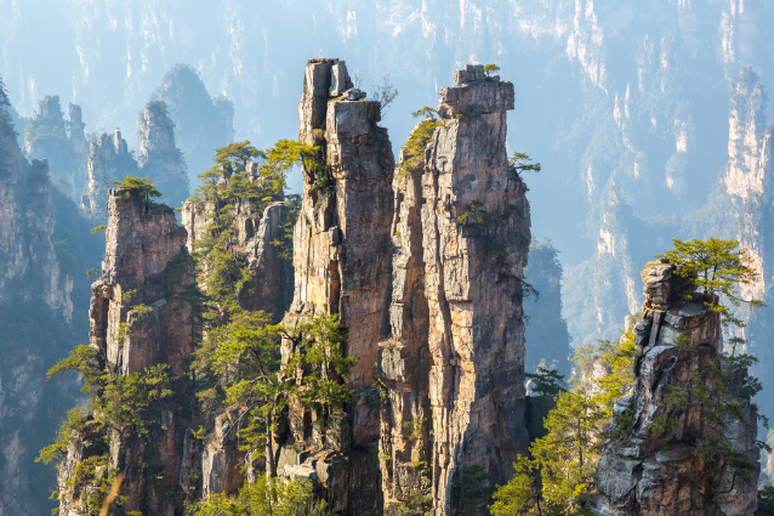 Itinerary highlights also include a hike in in Zhangjiajie National Park (a UNESCO World Heritage Site) and a trek through Tianmenshan National Forest Park, home to Tianmen Cave: the highest naturally occurring karst cave in the world. 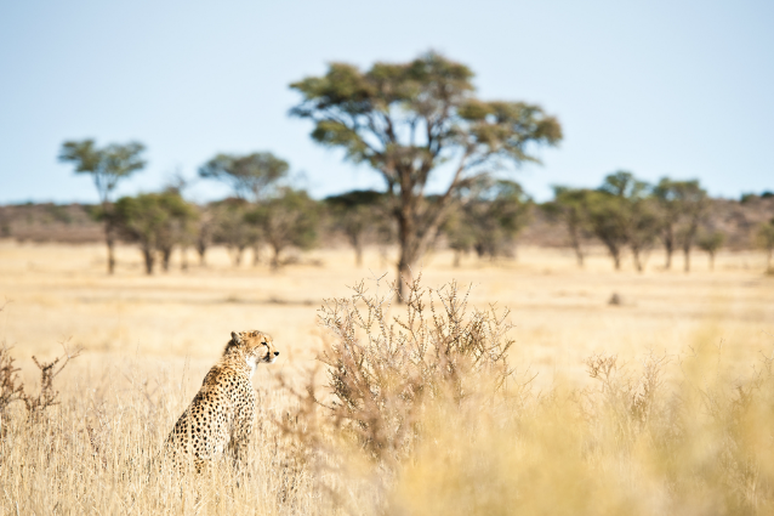 This new travel opportunity offers adventure-lovers the chance to witness a diverse side of African culture with an experienced guide. A rare opportunity to immerse yourself in the Bushmen Village of Botswana’s Kalahari Desert presents a rare insight into a truly unique way of life. According to Frontiers Elegant Journeys, sustainable cultural tourism helps preserve the Bushmen culture. Plus, this journey also includes the chance to witness a wide range of desert wildlife on exciting and exotic safari tours.